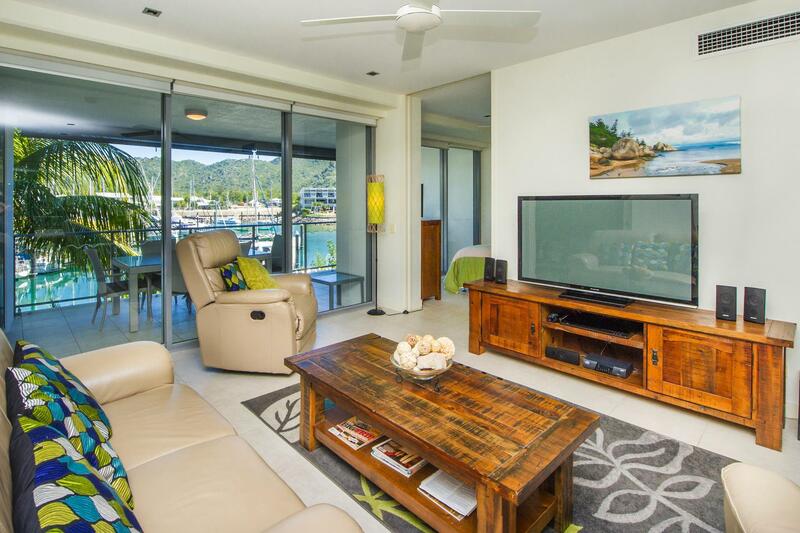 Best of Magnetic - Waterfront on both sides - sought-after Building 10! 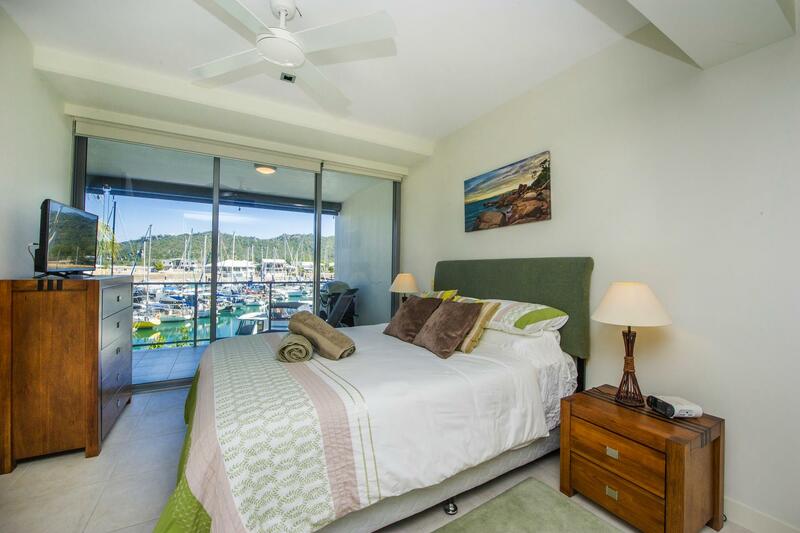 Waterfront on both sides - sought-after Building 10! 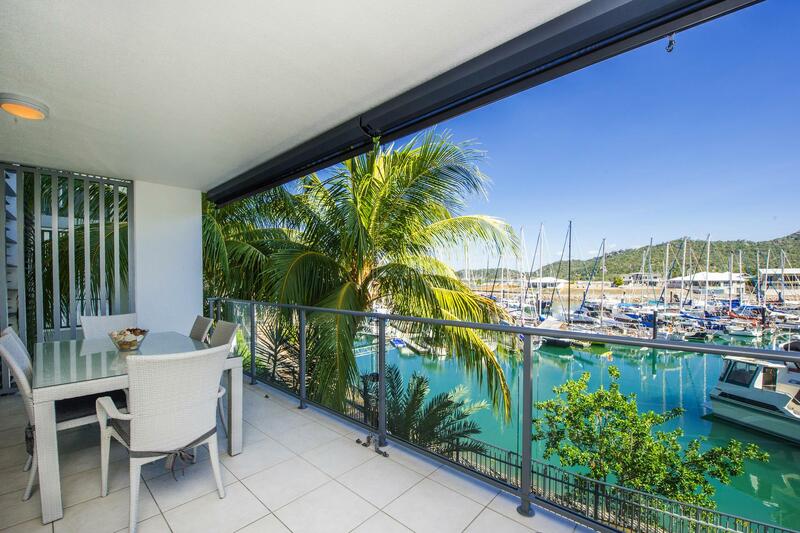 Building 10 is sought-after as it offers superb marina views on one side and looks onto the lagoon pool and mountains to the rear. 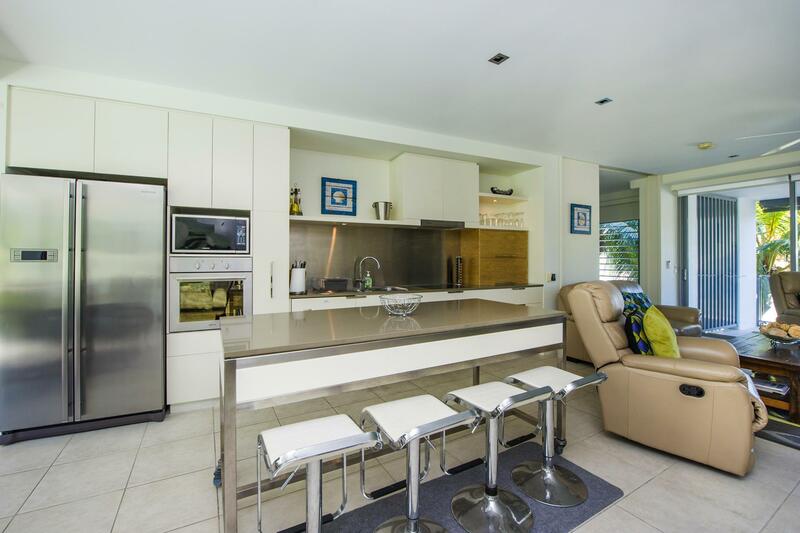 * Practical contemporary kitchen design with moveable island bench, integrated drawer dishwasher, pull-out pantry cupboard and concealed appliance cupboard. 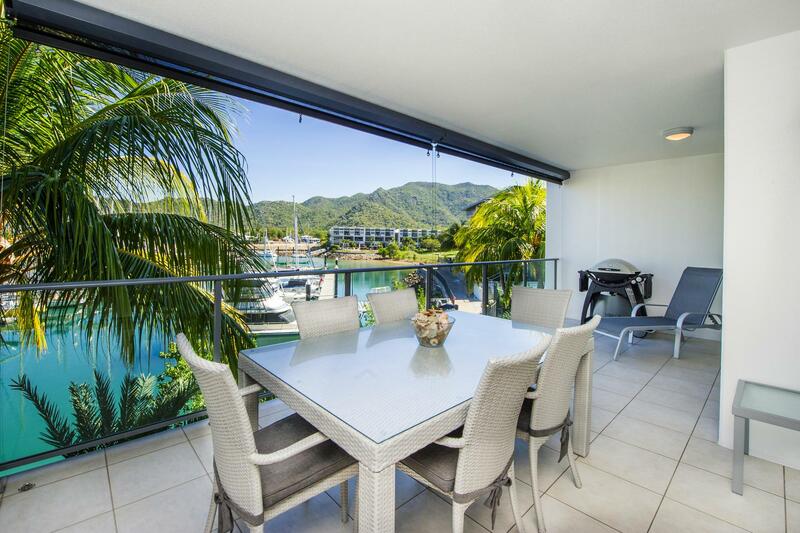 * You will love living here - watch the sunrise on one side and set in the west across the water; relax with a cool drink on your balcony as the boats sail in and out in front of you; pop down to the resort's restaurant, day spa or amazing lagoon pool, or walk to the nearby restaurants, shops and cafes. 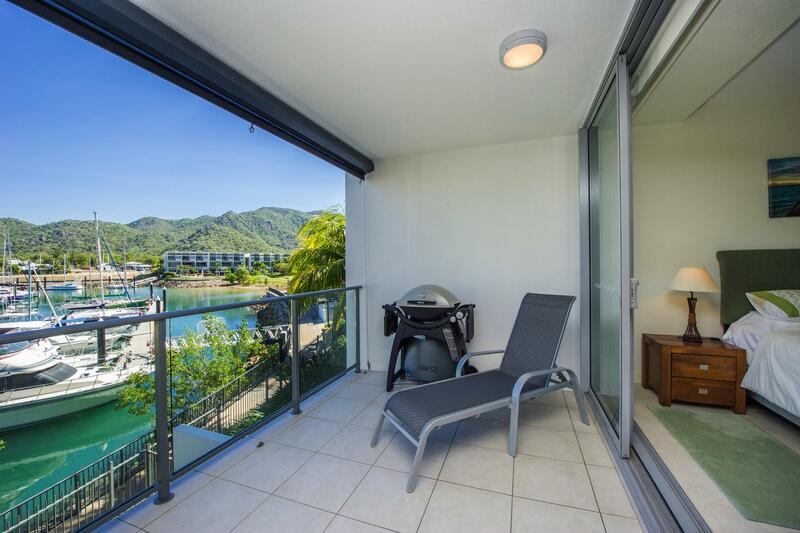 * Ideal for boaties, only owners of Blue on Blue apartments are able to purchase marina berth leases in the Magnetic Island Marina. 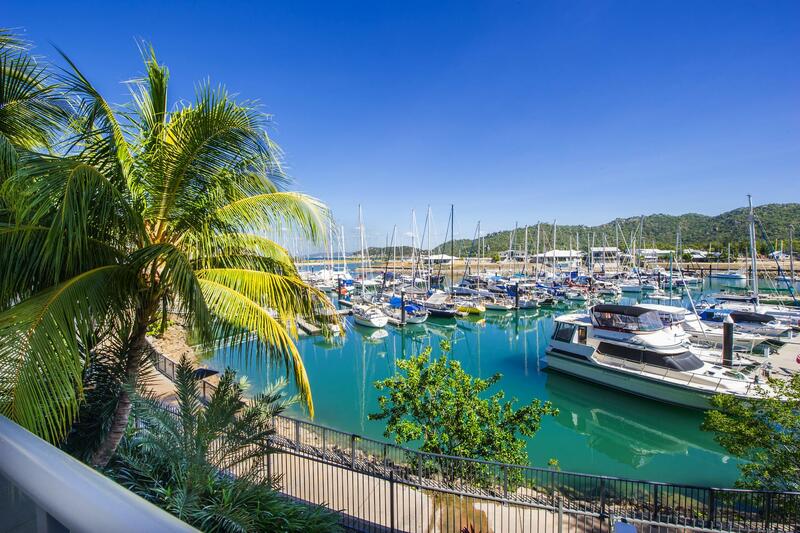 There is an option to purchase a 12m marina berth in the Magnetic Marina for an additional $22,500 and also a 12m berth in the Townsville Breakwater Marina for $9000. 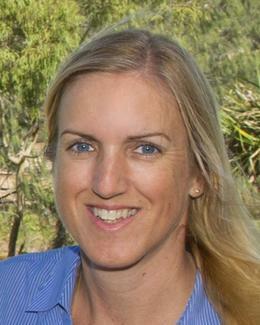 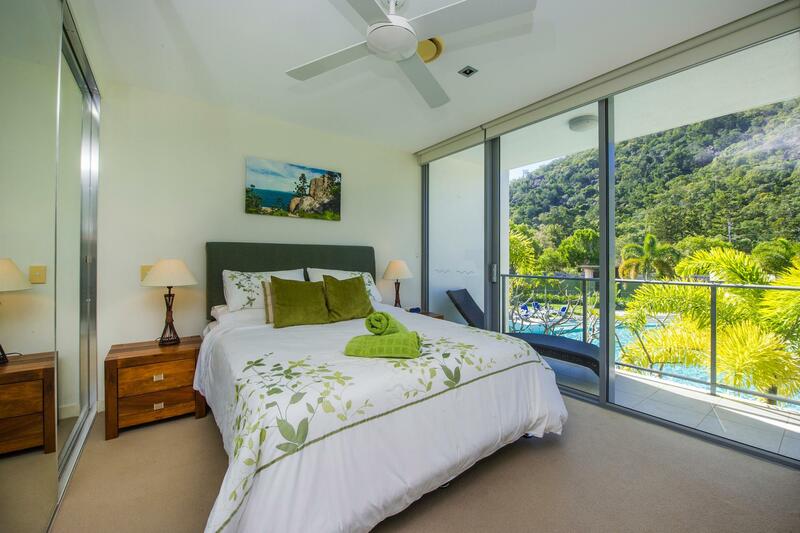 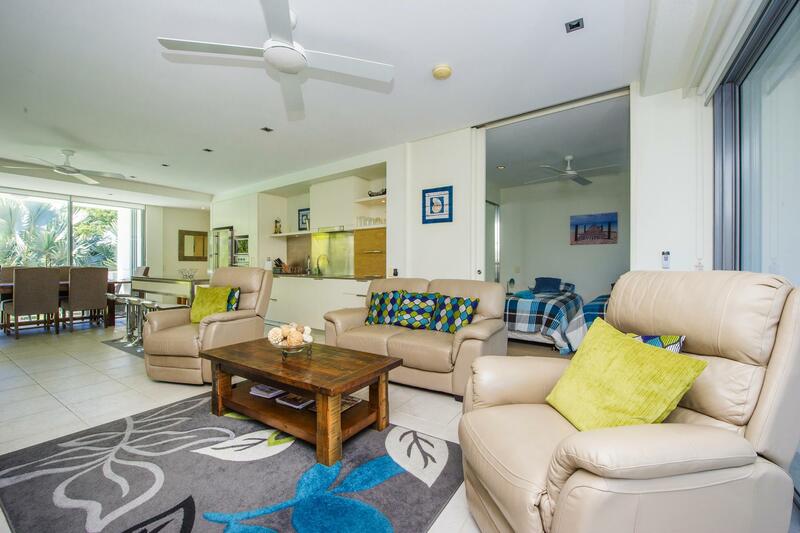 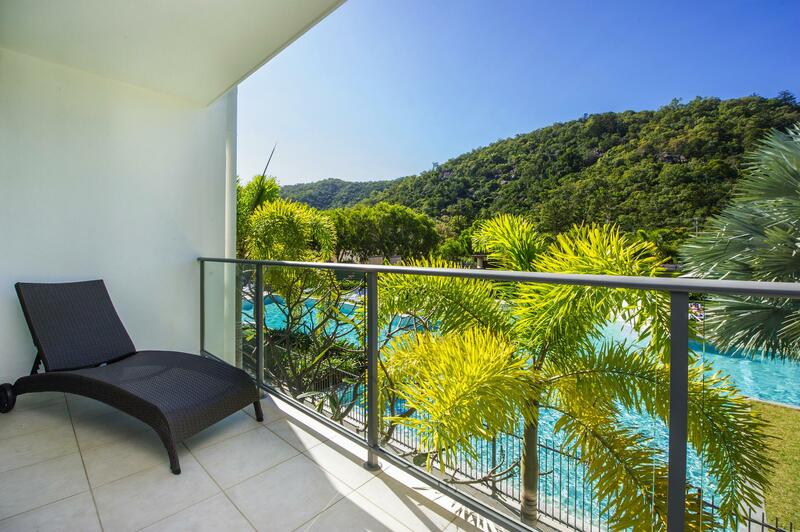 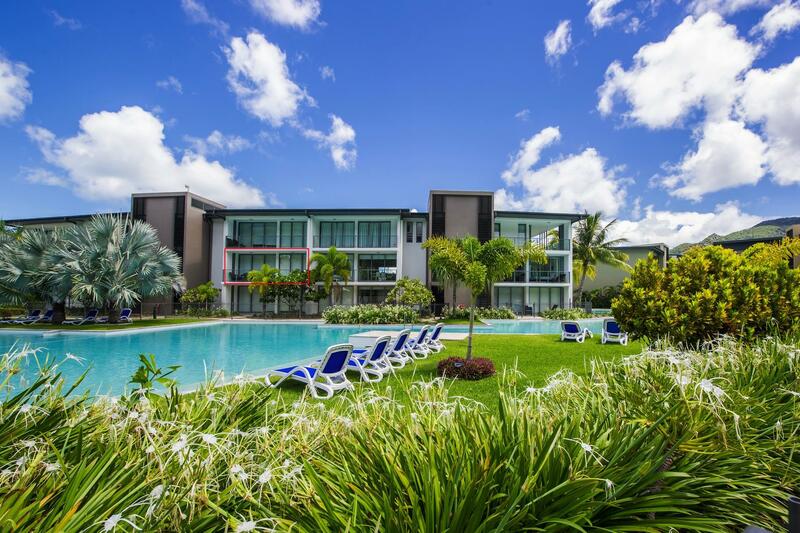 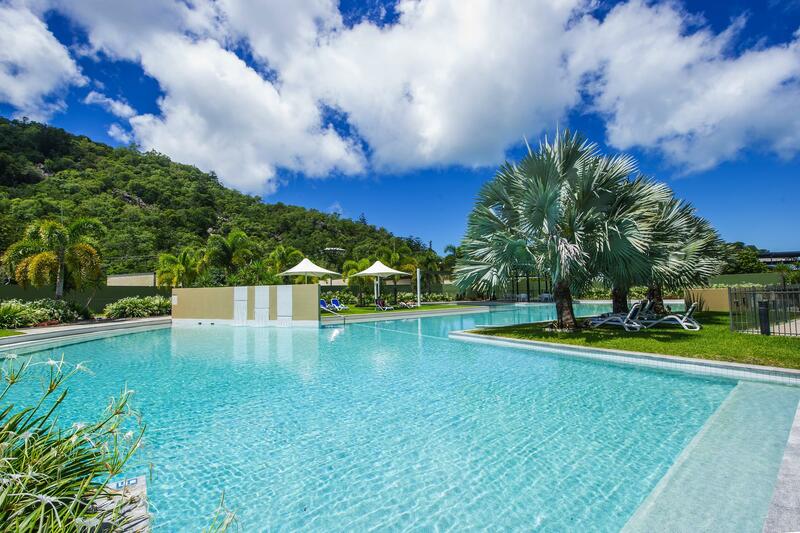 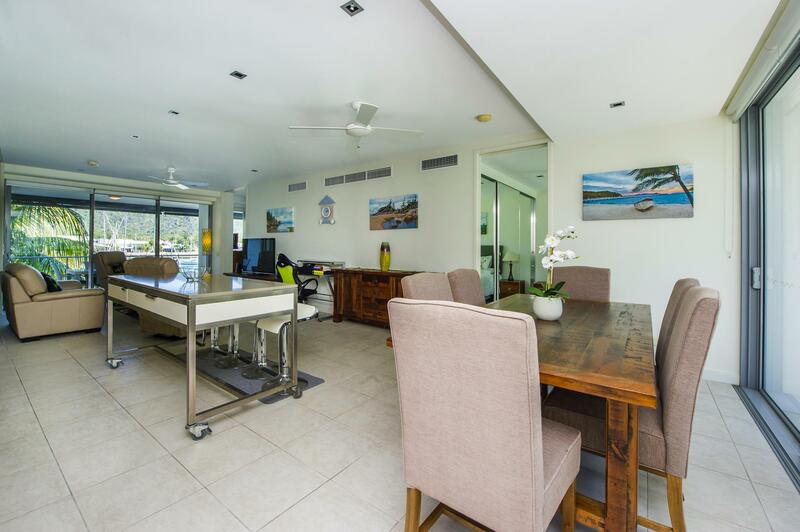 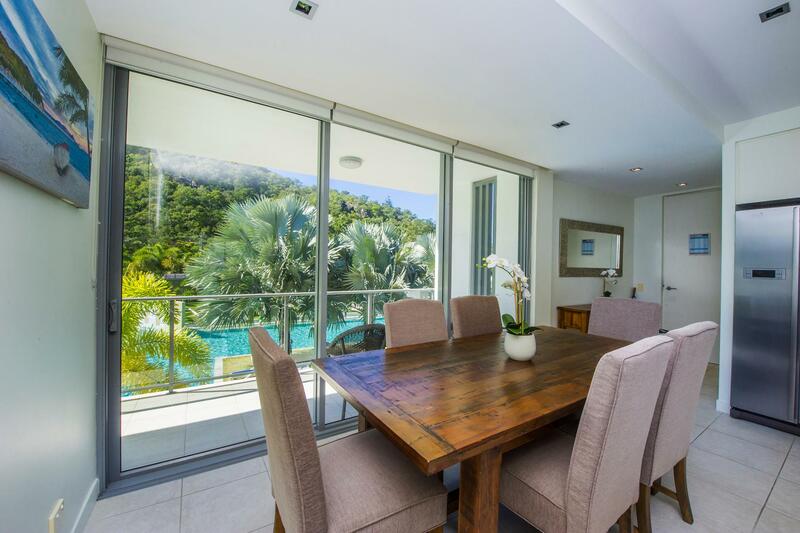 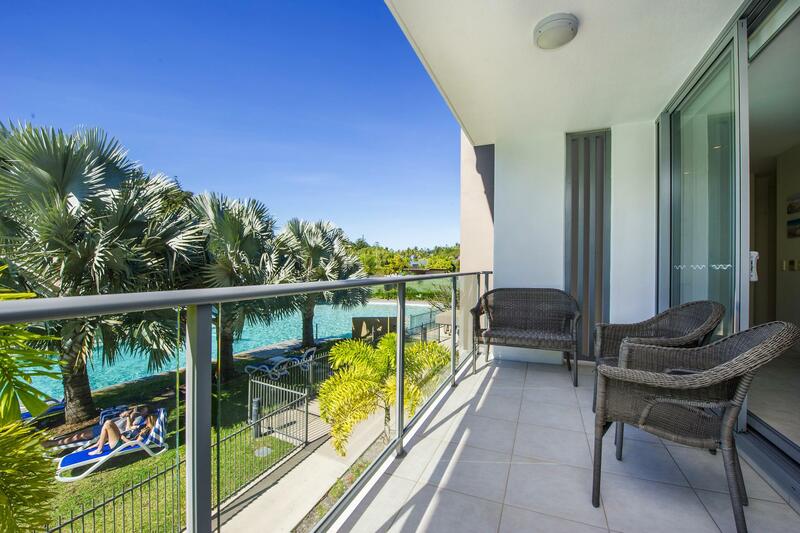 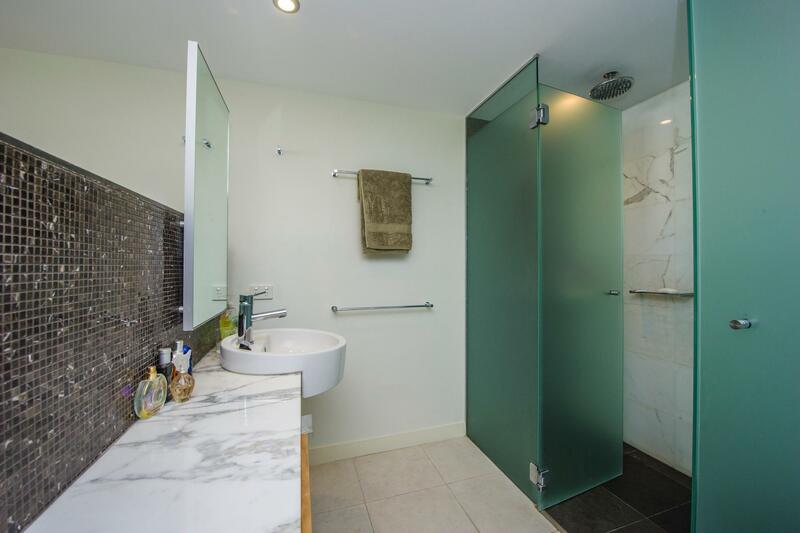 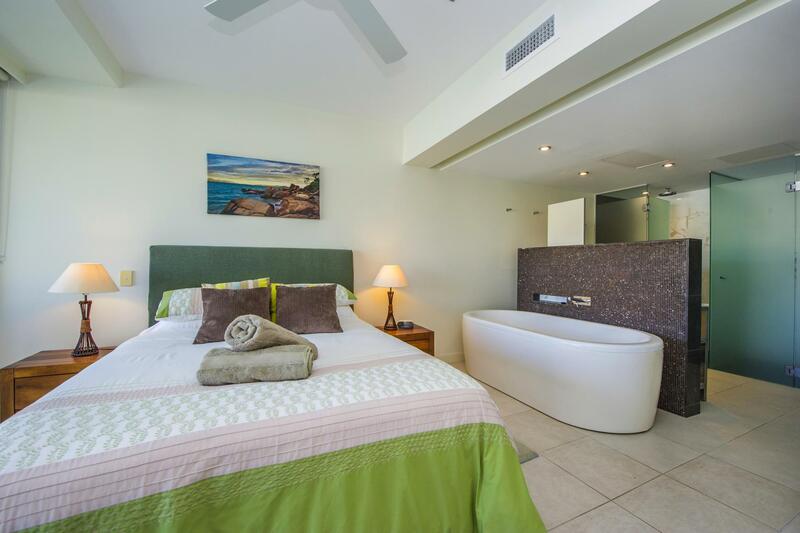 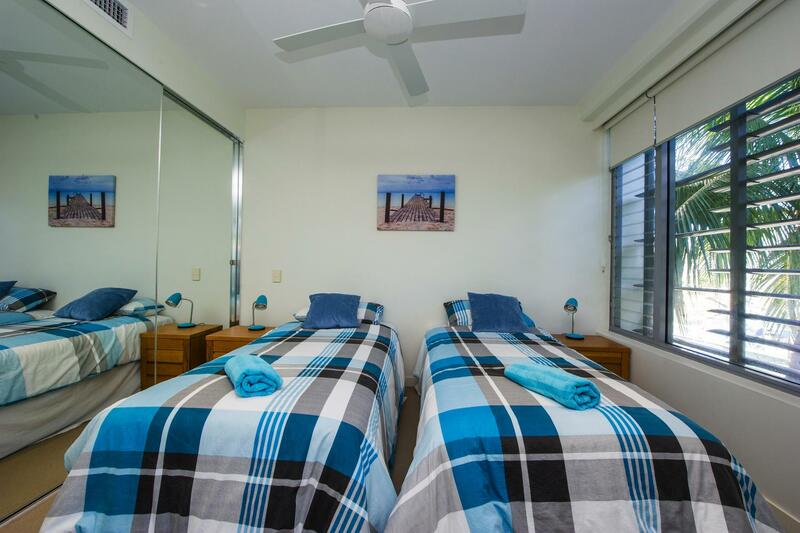 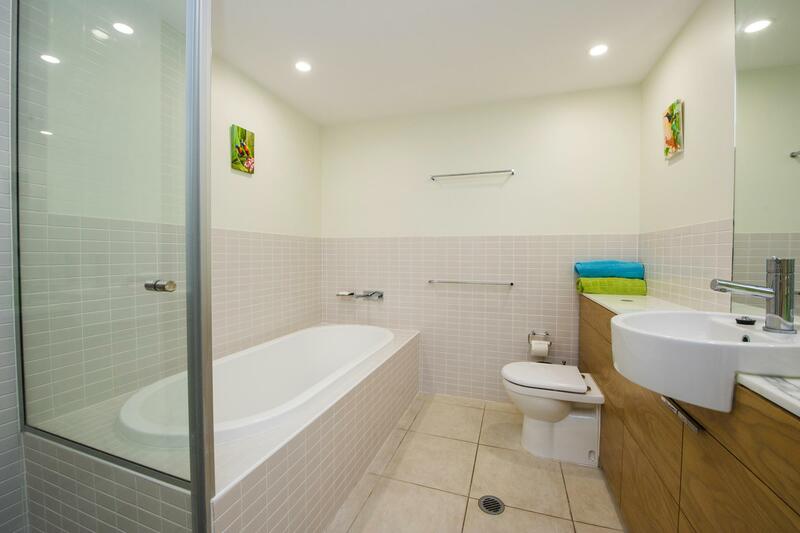 The complex is very conveniently located just steps from the ferry terminal with a number of transport options available to take you around beautiful Magnetic Island, to marvel at the 23 beaches and bays, picturesque National Park walking trails and friendly native wildlife, including koalas, wallabies and lots of birdlife. 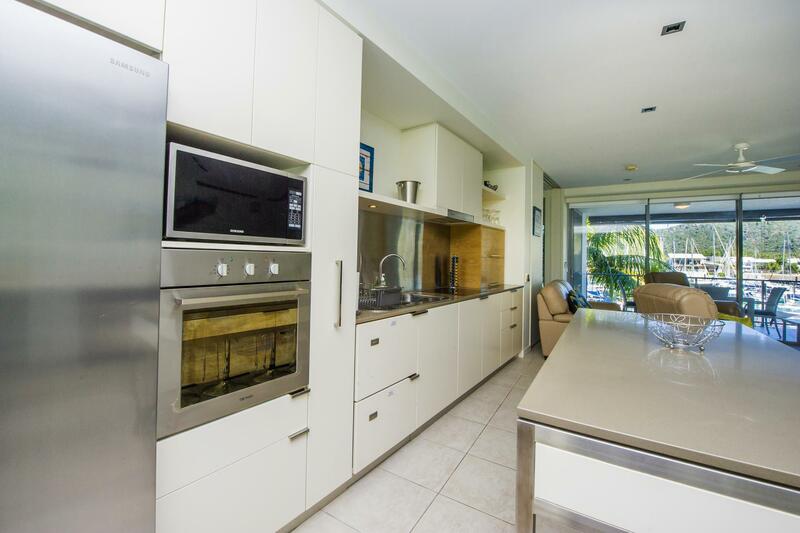 * Call today to arrange an inspection.